Do you want to learn a useful and effective working method? 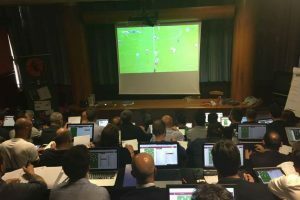 The online course on Scouting is an opportunity to learn a working method in depth, using LFScouting software, a tool that they use to the technical sector of Coverciano, during training for professional observers and directors Sports. 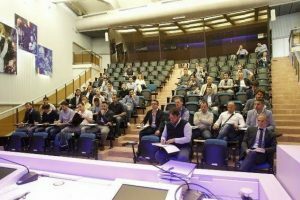 In These courses, you will have the possibility of a direct comparison with our professionals starting from the basics, inserting and analyzing also regulations of the FIGC. We will provide guidance on the appropriate technological supports to be used, providing the best tools to make them independent and operate in a professional way, will try to give practical guidance on how to articulate their work. We want to make everything practical, demonstrating that with the right tools, you can get great results by saving time and money. Several professional clubs, using the LFScouting platform, learning this method, will open up several job opportunities, approaching a working method that most professionals use. During the course, we're going to figure out what scouting and Match Analysis is for, how it's developed and what the best solutions are for achieving the optimum results. The subscription to the online course is always active. Dates and times of the lessons will be chosen in common agreement according to the working needs and the commitments of the individual students. For those who participate there will be a special discount on the purchase of the license.